Important and confidential documents need to be disposed in an effective and timely manner. You don’t want such crucial information to go to the wrong hands. 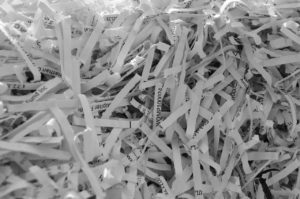 For that matter, document destruction is a service that is often sought by a number of companies and business owners today. This in turn, leaves no trace with regards to any kind of document that undergoes such process.